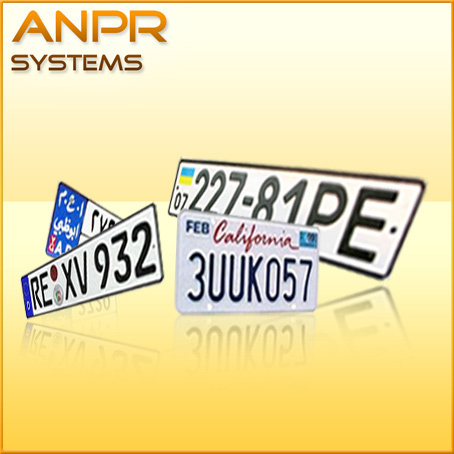 How to build Automatic License Plate Recognition systems?___ANPR/LPR technology by ARH Inc.
the camera and the illumination. · the most tolerant against distortions of input data it is. · a technology that allows intelligent structural analysis of complex higher structures. The robust, high accuracy Optical Character Recognition (OCR) technology is an essential requirement. 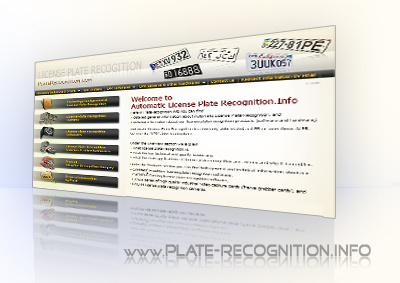 The image acquisition technology determines the average image quality the number plate recognition algorithm has to work on. 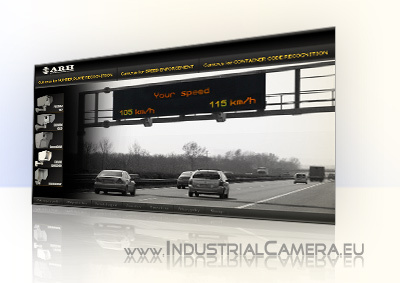 Needless to say that the better the quality of the input images are, the better conditions the number plate recognition algorithm has, and thus the higher number plate recognition accuracy can be expected to be achieved.